Some critics have expressed concerns that the Act is a form of privatization which will sap resources from the VA -- but current Secretary of Veterans Affairs Robert Wilkie doesn’t see it that way. 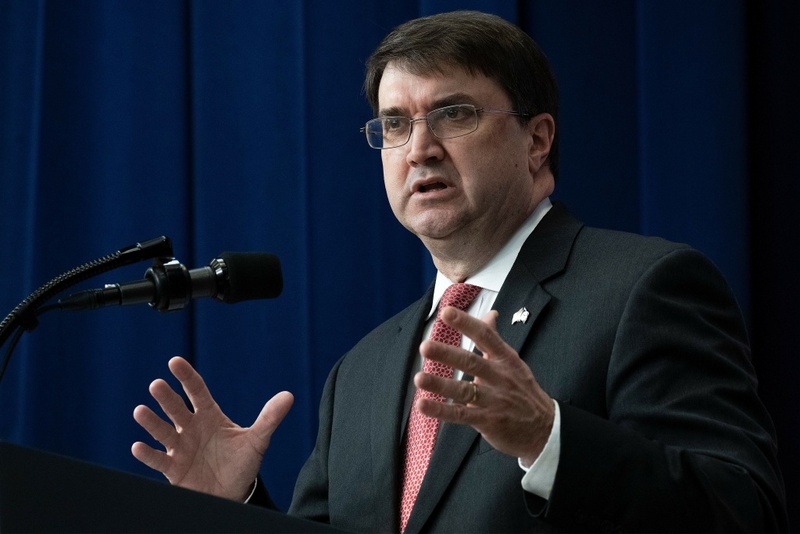 Libby Denkmann interviews Secretary Wilkie about what the Mission Act will mean for vets in Southern California and how it will be implemented. She also talk to him about veteran homelessness in L.A. County, the master plan for housing vets on the Westside and more.